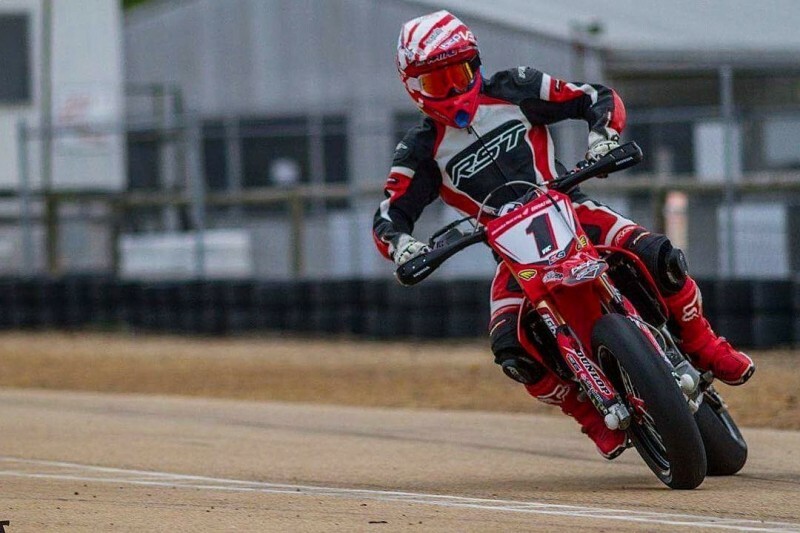 BCP Honda rider Brad Matheson has wrapped up the Victorian State Supermoto Championships for the third year running this weekend gone with a commanding victory that saw the rider from Bairnsdale in Gippsland secure pole position in qualifying before going on to win three out of three in the points scoring races. And what made the effort even more impressive was the fact that Matheson was laying in hospital just eight weeks prior with a broken neck. “I really wasn’t sure whether I’d even be able to try to defend the title this weekend,” said Matheson. 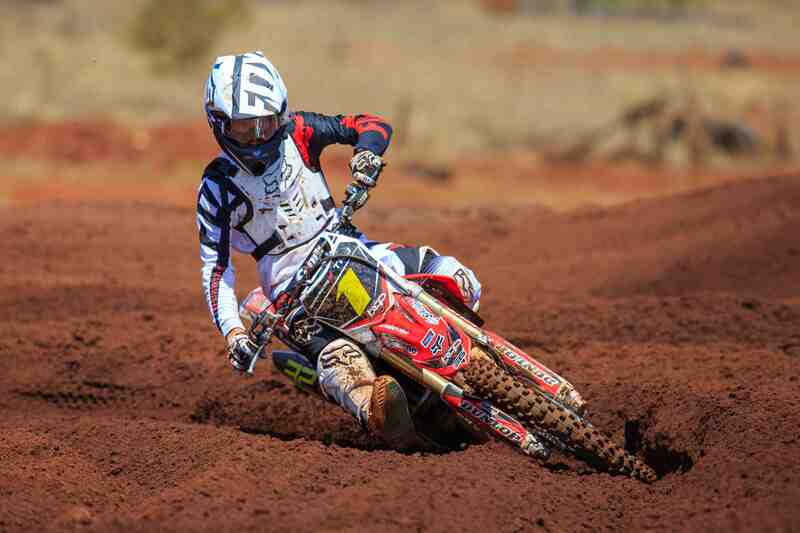 BCP Honda Team owner Lee Hogan values the versatile rider who plays multiple roles for the company. “Matho really is our ‘Jack of all Trades’ rider in the group,” said Hogan. Arm Pump! Why the heck do we get it?? And how do we beat it? This one day Grass Track clinic is ideal for learning skills and improving pace. Great preparation for the upcoming Victorian State Championship! ‘Just Starts’ Curriculum for this Club Coaching session. Open to all levels of riders seniors and juniors!